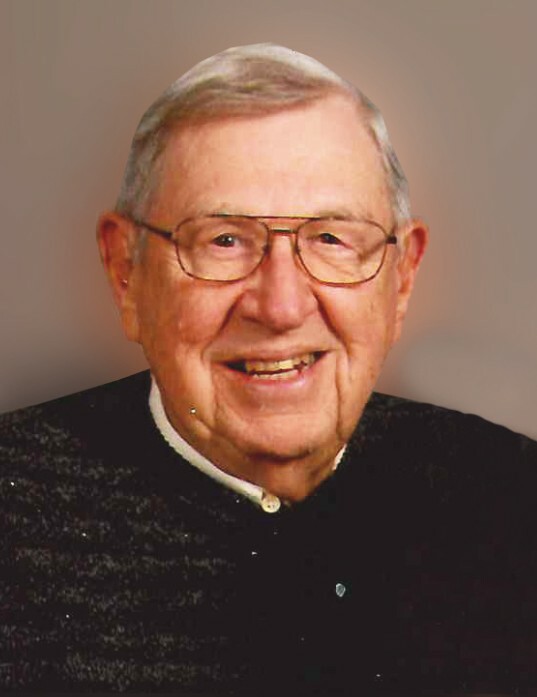 William Earl “Bill” Gibson, 81, of Aurora, Iowa, passed away on Wednesday, April 3, 2019, at the University of Iowa Hospitals and Clinics in Iowa City. He was born on November 3, 1937, in Aurora, the son of Earl and Leona (Schweitzer) Gibson. Bill was raised and educated in the Aurora area, graduating from Aurora High School in 1955. He attended Iowa State University and farmed with his family until joining the U.S. Army in January 1961. On December 16, 1961, Bill was united in marriage to Katherine Johnson in Aurora. Bill proudly served his country for 8-1/2 years, spending time in France and Okinawa and was a veteran of the Vietnam War. Following his honorable discharge from the Army, Bill worked for 38 years as a field underwriter specializing in agribusiness. Bill and Katherine are the proud parents of three daughters. Bill cherished his family and loved spending time with his wife, children, grandchildren, and friends. He also enjoyed fishing, hunting, and camping. Bill was a former member of St. Paul Lutheran Church in Aurora, a member of Emanuel Lutheran Church in Strawberry Point, and a past board member of Strawberry Point Lutheran Home. Survivors include Bill’s wife of 57 years, Katherine; his daughters and grandchildren, Julie (Brian) and son, Brady, of Tempe, Arizona, Beth (Jim) of Tucson, Arizona, and Lynn (Tim) and daughters, Shannon and Sidney, of Bettendorf; a sister, Vicky Meythaler of Independence; two brothers, Lanny (Maryann) Gibson of Elgin and Joe Gibson of Wadena; and many nieces, nephews, and cousins. Bill was preceded in death by his parents; a sister-in-law, Doris Gibson; and a brother-in-law, Don Meythaler. In lieu of flowers, the family requests memorials be directed to Emanuel Lutheran Church, Camp Ewalu, or the Oelwein VFW.